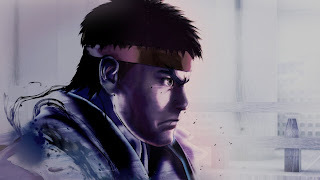 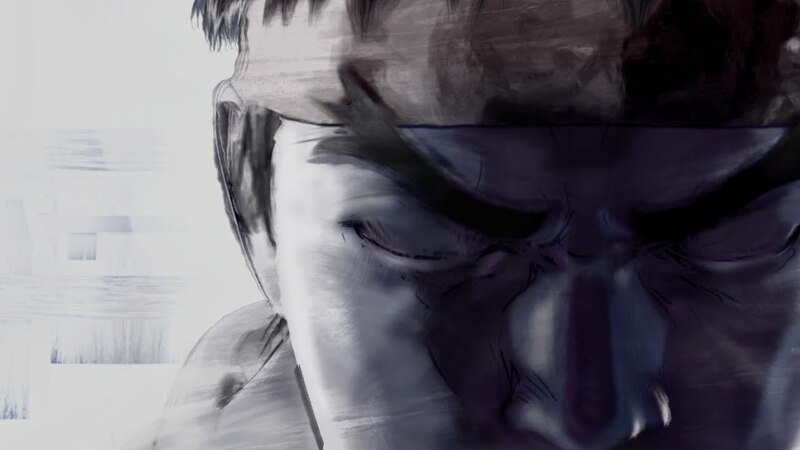 TheAngrySpark: Street Fighter X Tekken announced at ComiCon! Capcom, a leading worldwide developer and publisher of video games today announced that Street Fighter X Tekken is in development for the PlayStation®3 computer entertainment system and the Xbox 360TM video game and entertainment system from Microsoft®. The title will make history as fighters from these two bastions of the fighting genre come together for the very first time. 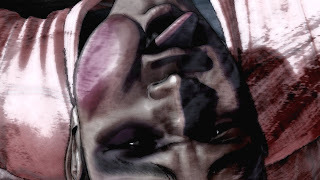 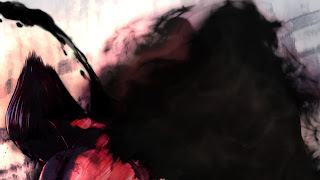 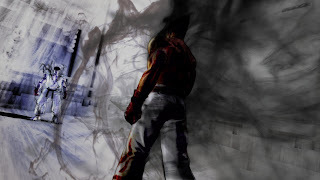 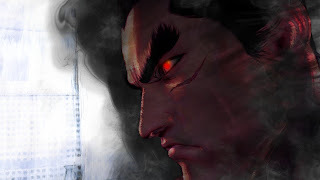 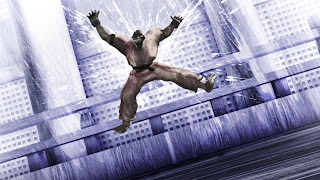 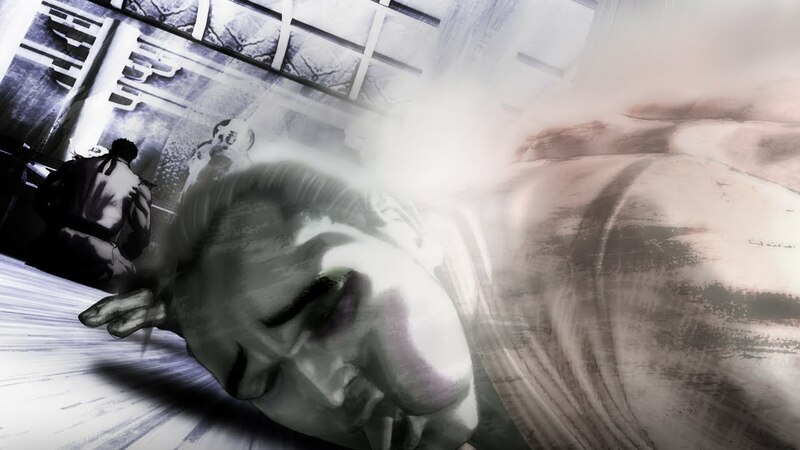 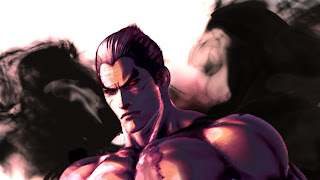 Utilising the same technology that powered Street FighterTM IV & Super Street FighterTM IV, TekkenTM characters such as Kazuya Mishima and Nina Williams will make the transition into the Street FighterTM universe having been re-imagined using the much loved art style of these seminal titles; while retaining their unique characteristics and signature moves as they go head to head with classic brawlers from the Street Fighter franchise in what promises to be the ultimate match up.